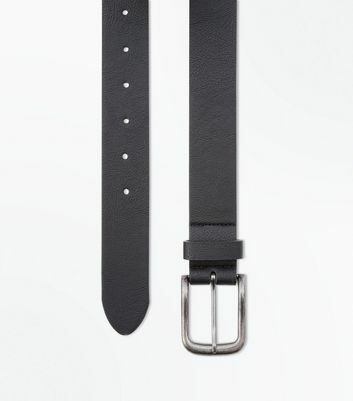 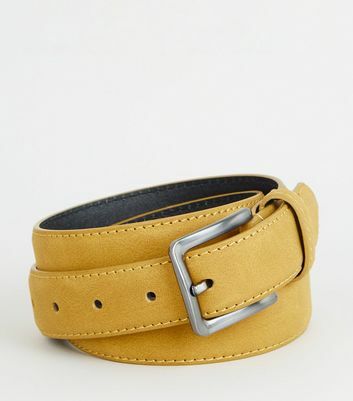 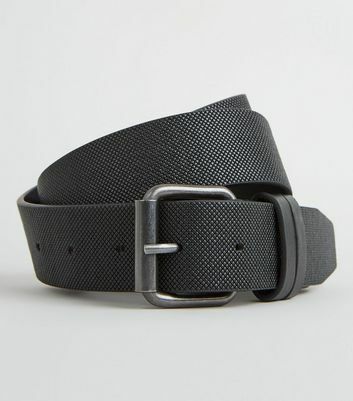 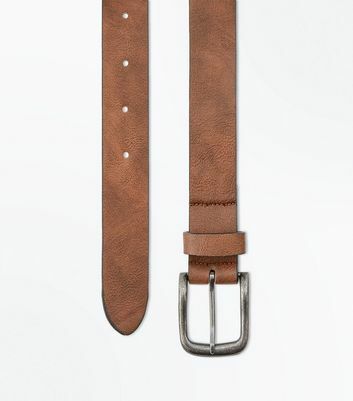 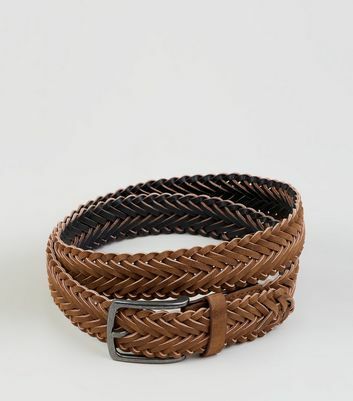 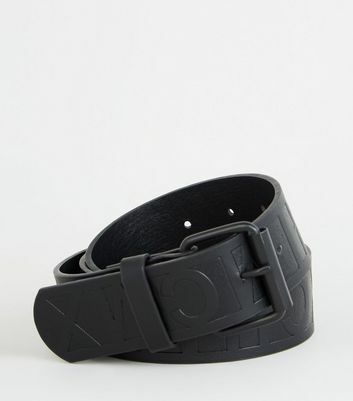 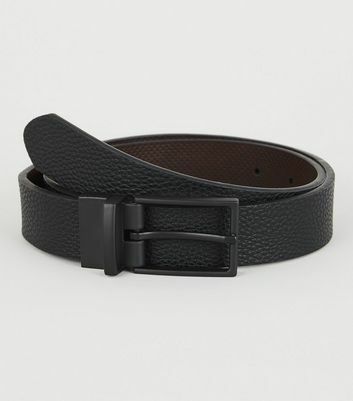 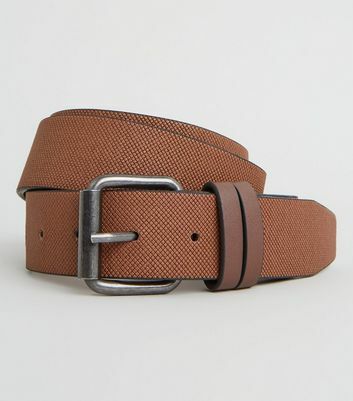 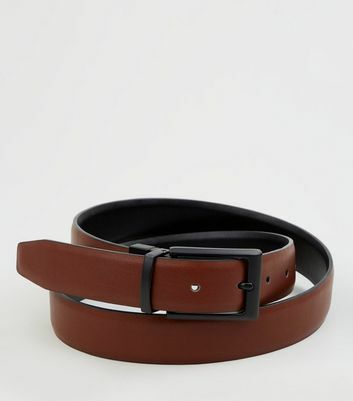 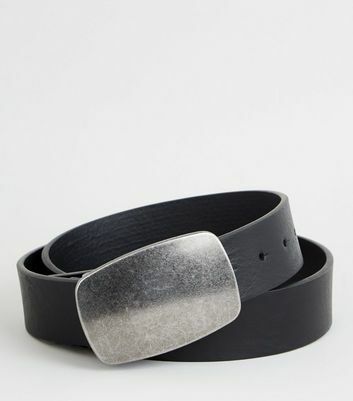 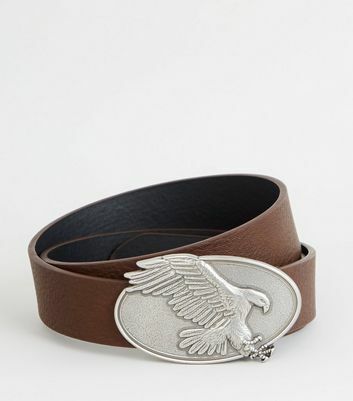 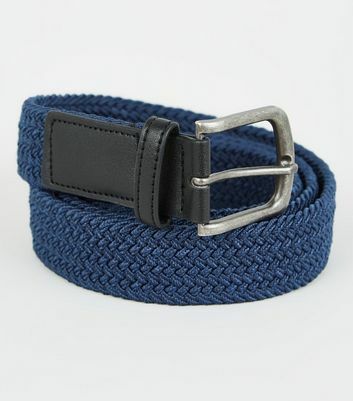 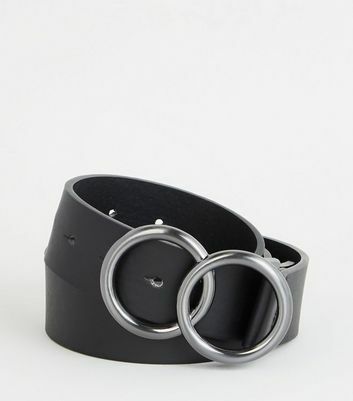 New Look's great range of belts make it easy for you to complete your look. 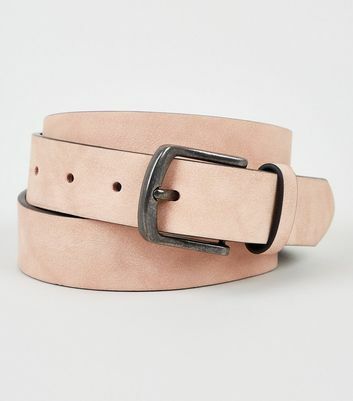 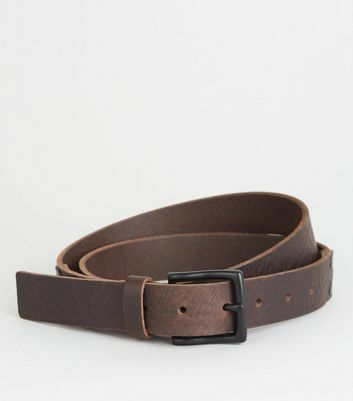 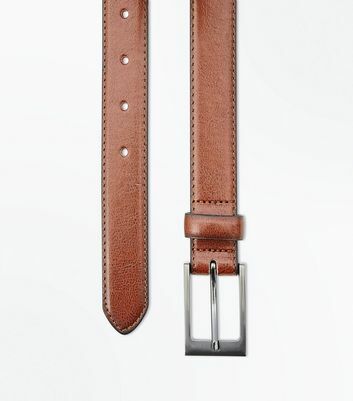 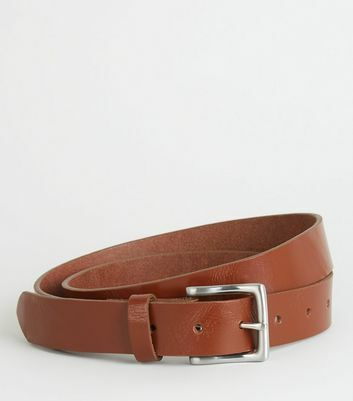 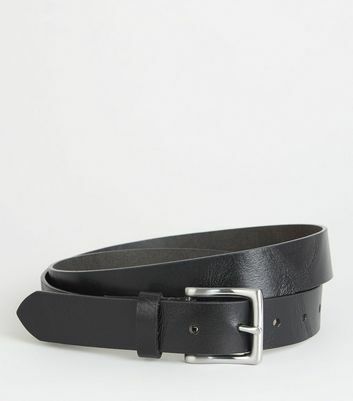 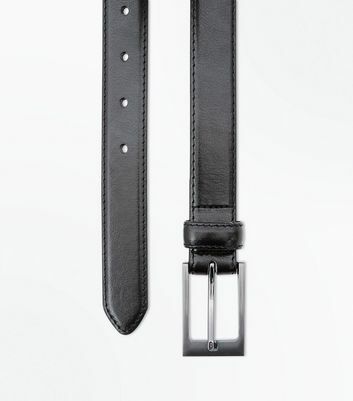 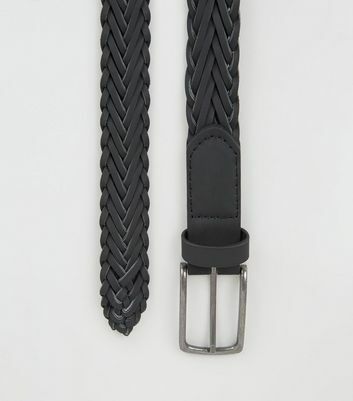 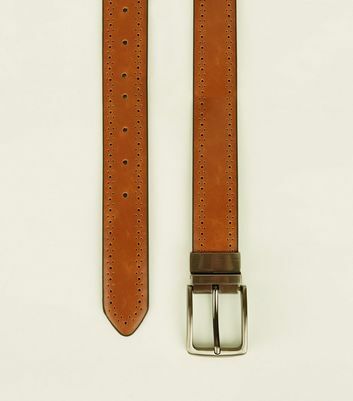 Our extensive range includes classic leather belts which are a great addition to your work wardrobe. 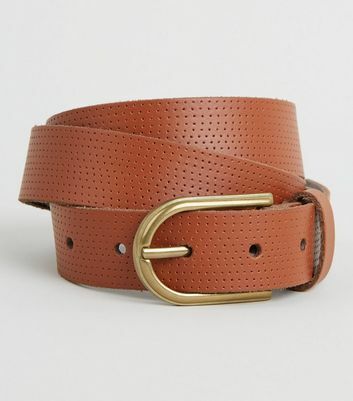 Pair smart trousers with a textured belt for a more casual look.